 Dr Dolor Entertainment talented act, Teniola apata best known as Teni, the Case and Uyo Meyo singer comes through with a new single entitled – Party Next Door. No one saw this new tune coming through from her. This is a good way to bless our week. 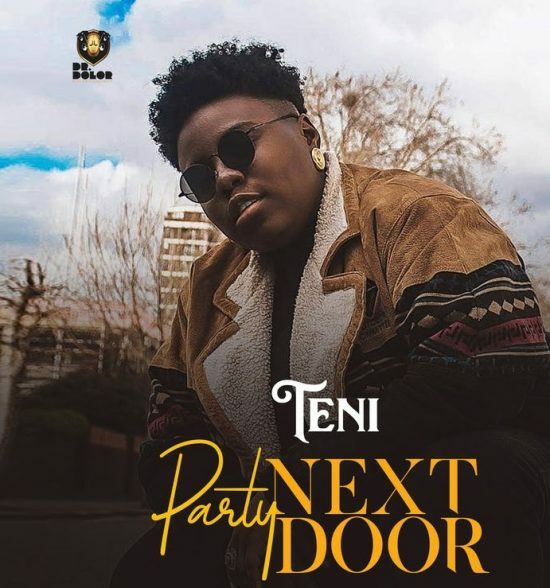 Teni latest song – PartyNextDoor is another big deal that will surely take over thetrending charts. Talk of good music, She can be counted on. Linking on with Jaysynths Beatz resulted to this hit single already. We just wanna have fun, have party next door, omo yen we must to turn up, pop up, go down low.